Sometimes, it may happen with the users that they are trying to send email using other application but the application does not identify Microsoft Outlook as a default email application. It has become the common problem for the Microsoft Outlook 2010, Outlook 2013, or Outlook 2016 users. Therefore, users are searching for a solution for the same and make MS Outlook as a default email application on their local workstation. 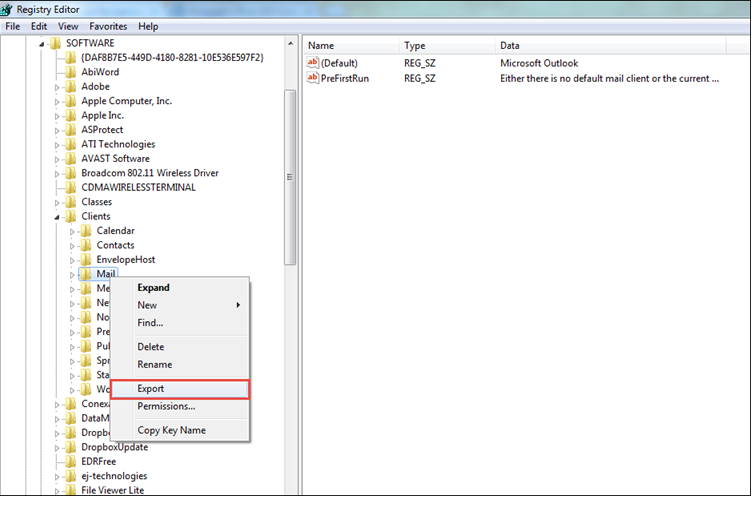 Outlook is not recognized as the default email client is the kind of problem encounter by almost every Outlook users. Hence, in this, a complete procedure to handle this problem without any expert help is discussed. 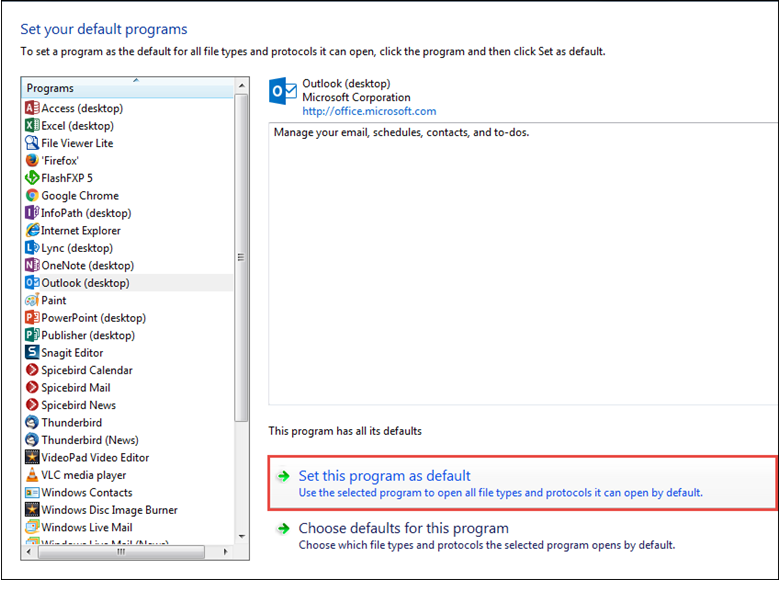 If MS Outlook is set as default email client already, then there must be some other cause behind this Outlook is not recognized as the default email client error. There can be various possible reasons behind it. Some of the main causes are discussed below with the respective solutions. 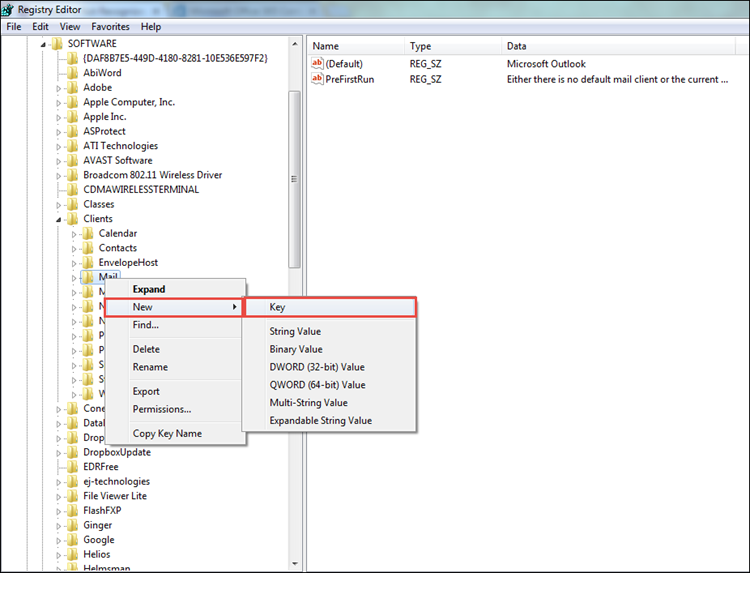 Reason 1: It can be possible that Outlook is of 64-bit and all other applications are of 32-bit then, there are chances that other applications not recognizing Outlook as default mail client. Resolution: There is no use of using 64-bit Office unless the user is having the extremely large database let say 4 GB for an application like MS Excel & MS Access. If you are a normal user, then also there 64-bit Office will be of no use. 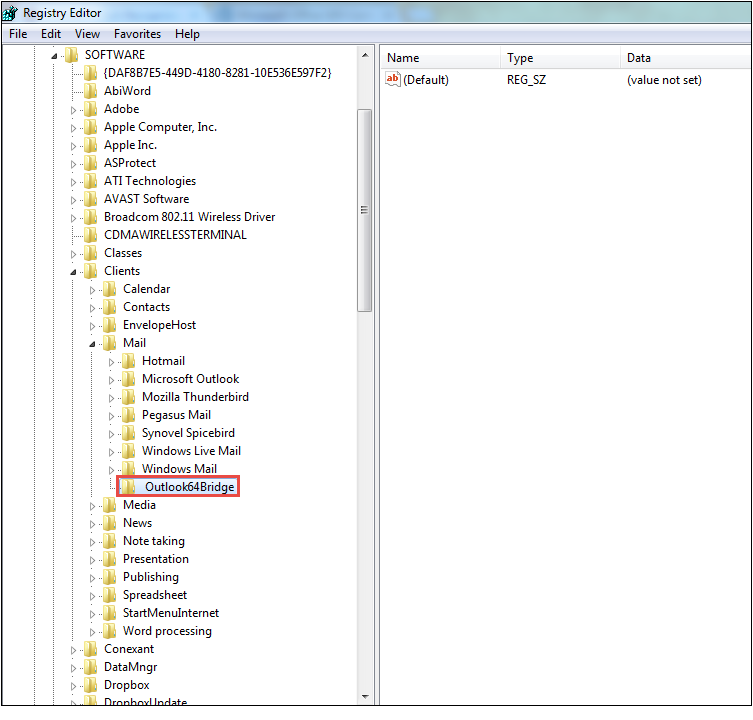 Moreover, a user is also not allowed to use 32-bit and 64-bit Office together in an application. Either use 64-bit Office or 32-bit office completely. 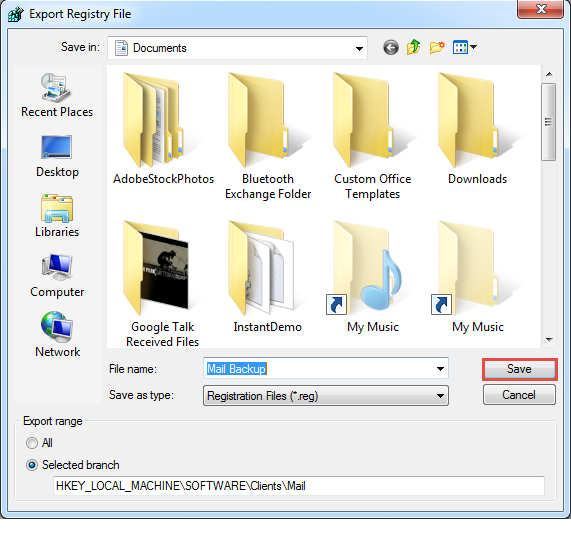 If a user is having the 64-bit Office, verify the registry editor for this. If it is not available, generate it. Reason 2: It can be possible that users might be using Home and Business 2010 Click to Run suite. 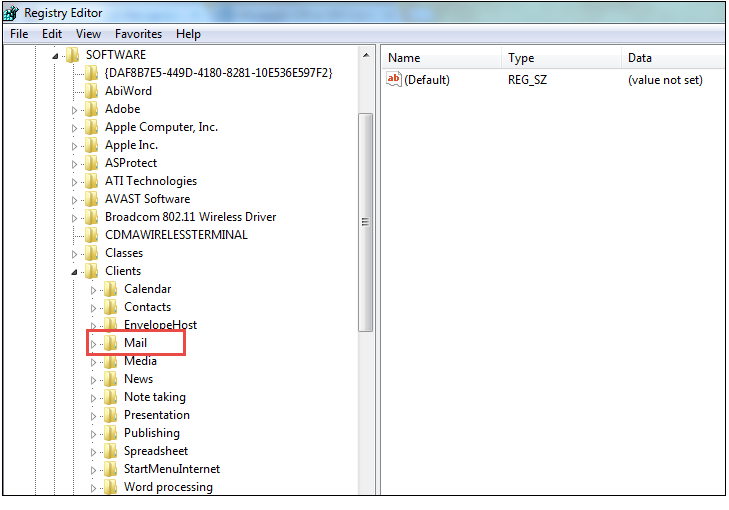 This C2R suite is basically installed in a virtual hard drive that makes Outlook hidden from other applications. 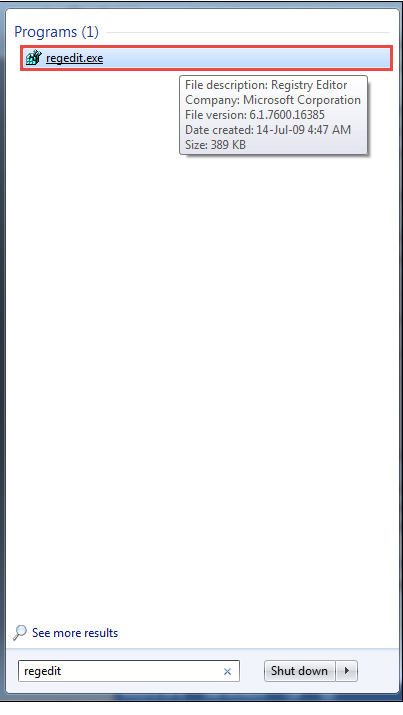 Resolution: First, keep in mind that this only happens in the case of Outlook 2010. 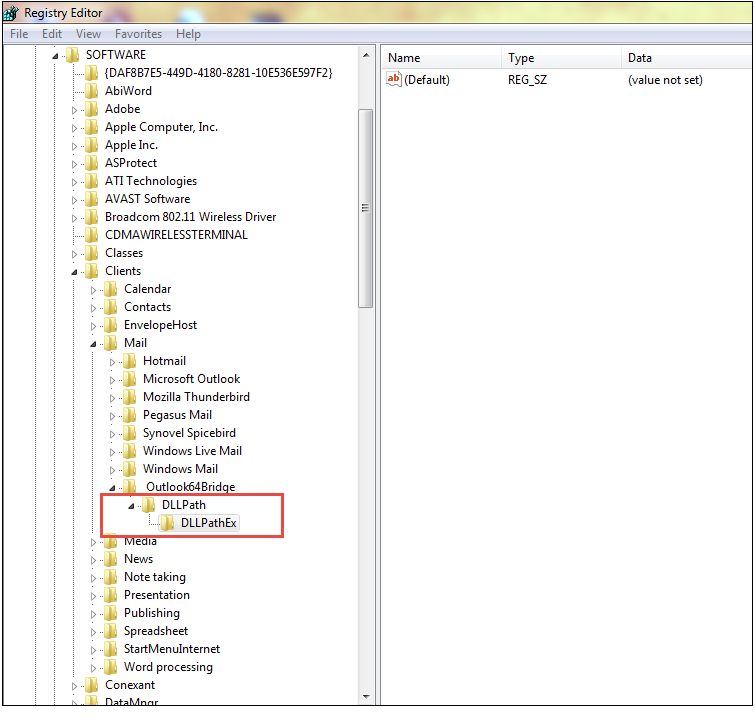 If this is the case, one should uninstall Outlook 2010 Home & Business Client to Run Suite. Then, it is advised to install MSI. 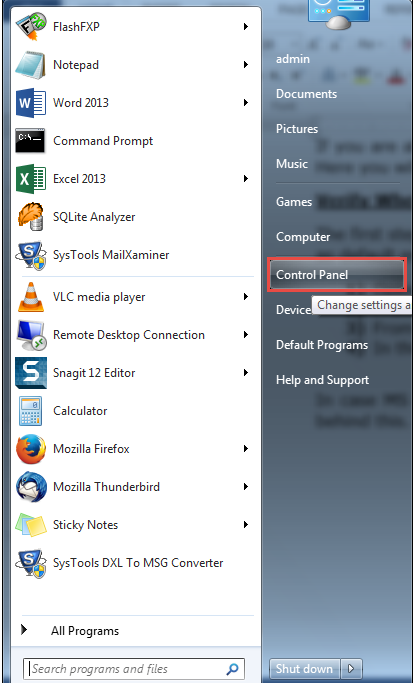 As you are done with it, download the traditional Office suite and it is easily recognized by all other applications. Reason 3: Another possible reason of Outlook is not recognized as the default email client is that a user has installed the application after installing Office. 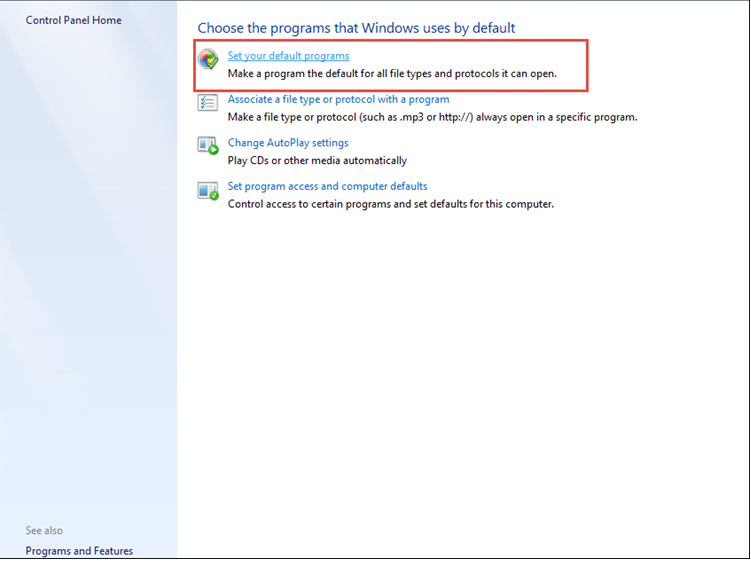 Then, click on Change option and select the Repair option. All the above-mentioned steps help in repairing the existing version of the Office. Microsoft Outlook is the widely used email application and manages all email data. Therefore, any type of problem or small issue with MS Outlook may sometimes become a big problem for any Outlook user. 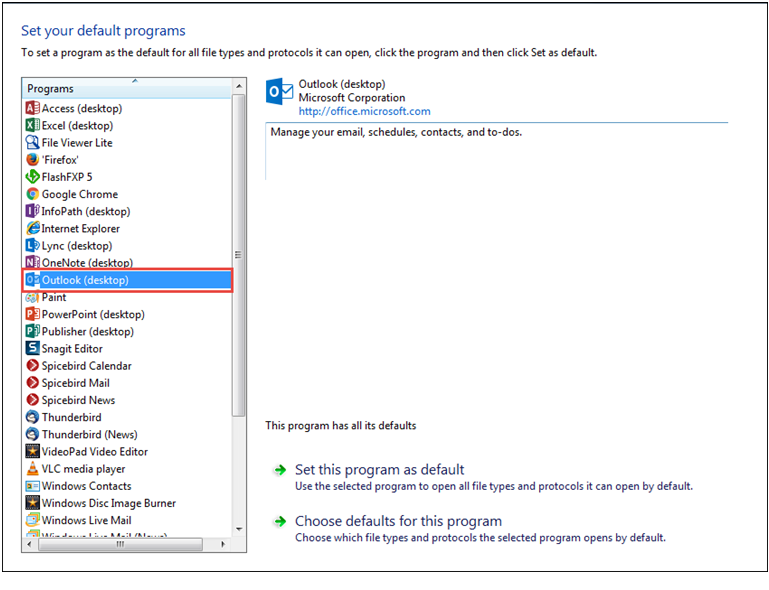 One such issue Outlook is not recognized as the default email client. Thus, in this post, we have discussed various manual method based on the reason of the error. One can refer them and solve their problem in a simple and easy way.